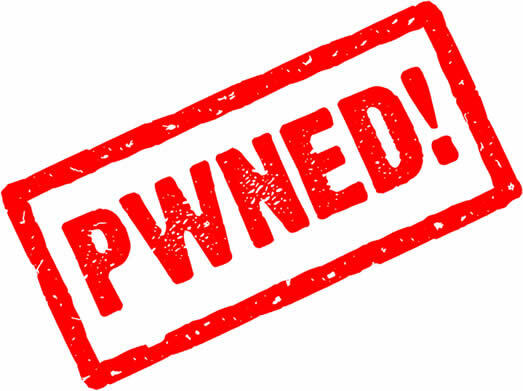 NB: With PwnageTool 4.0 certain devices are not supported this is because they are not supported in iOS 4.0 or they are not supported by our software. We’re working on ways to get past these restrictions. If you have a Jailbroken iPhone 3G at 3.1.2 (but not jailbroken with Spirit) then you should create the ipsw with PwnageTool 4.0 and restore from recovery mode or DFU mode. If you have an out of the box iPhone 3G you should restore using a PwnageTool 4.0 ipsw using DFU mode. iPhone 3G and 3GS baseband unlockers (those who rely on ultrasn0w to make phone calls) should always be very wary to update their firmware, however our Ultrasn0w application will unlock all recent (including the current) 3GS and 3G baseband firmware versions. Once you are jailbroken using PwnageTool 4.0, install ultrasn0w from Cydia and you’ll be unlocked. Remember! This baseband unlock situation is rare, should you upgrade your iPhone blindly at the next iOS release please don’t expect an unlock – but for now you are OK (whatever state your baseband is in). Any hint as to when the new boot rom can be pwnd? I am waiting like you. Hopefully soon! I have 3G with 3.1.3, 5.12.01 with 6.04 boot loader, jaibroken using Spirit. Do u recommend using redsn0w and then unlock with ultrasn0w? 🙁 stupid new bootrom 3GS!! Always come in last!!! Hopefully y’all will have the iPhone 4 jb soon!! I should hve mine in the next few days!! Praying for early delivery!!! I have the old 3gs. Do I create the ispw, restore, then jailbreak in that order? Is there a jailbreak for an iPhone 3GS running IOS 4.0 that has never been jail broken before.